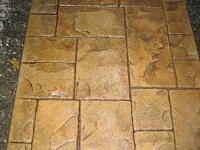 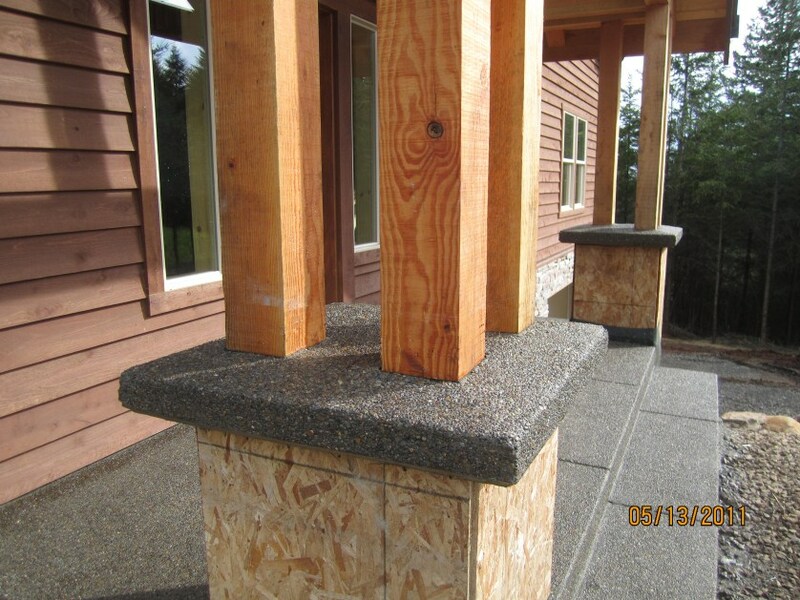 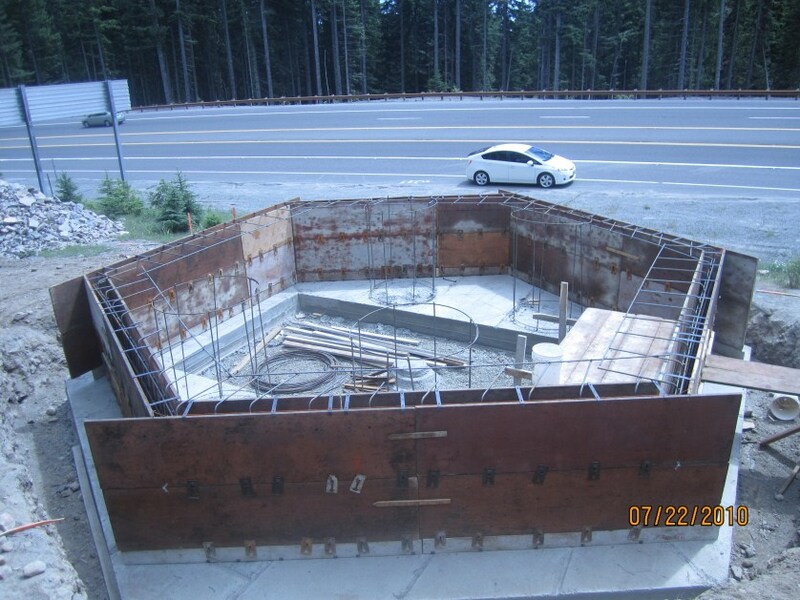 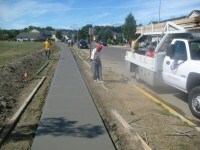 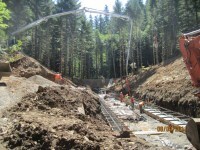 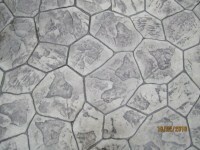 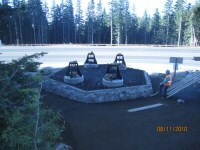 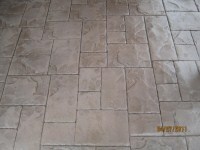 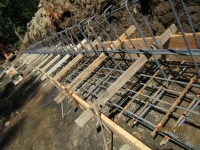 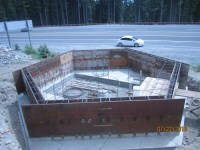 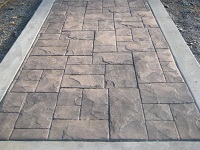 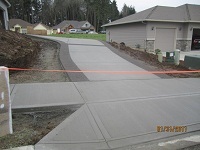 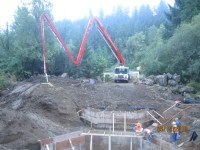 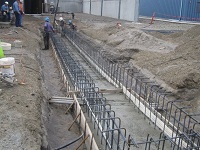 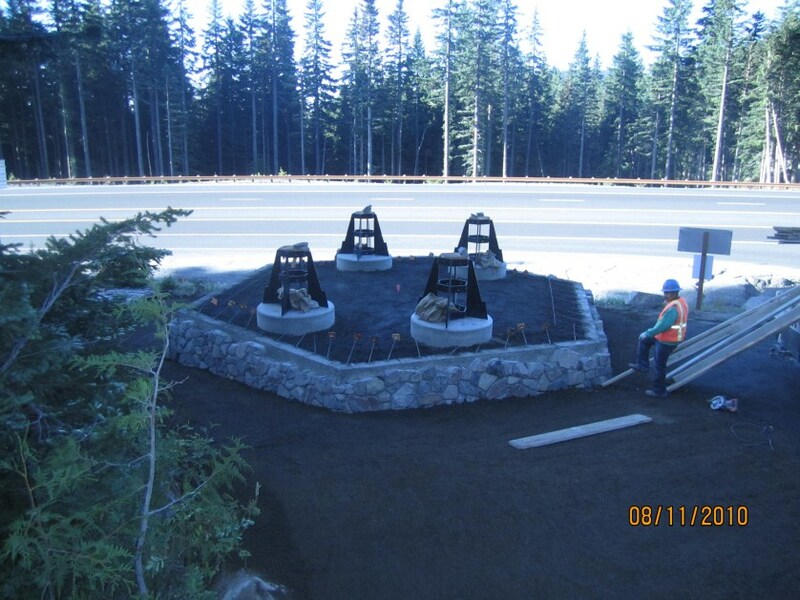 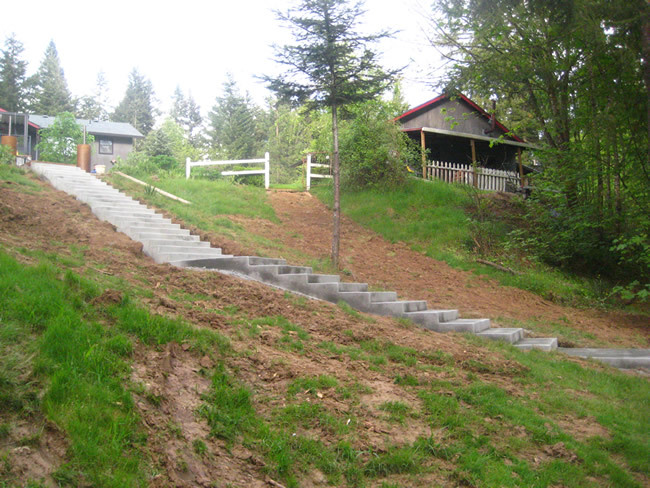 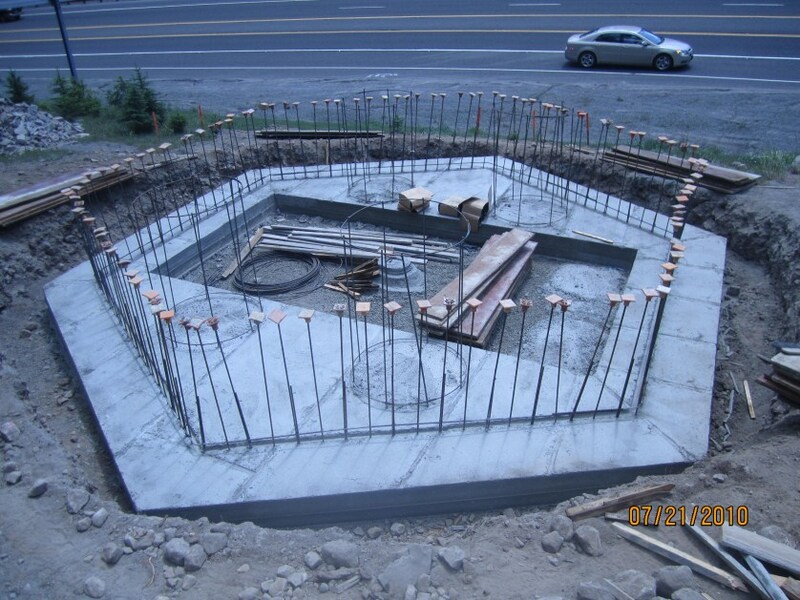 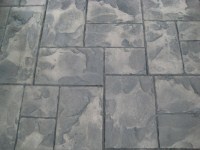 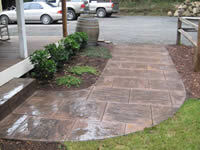 Portfolio for Washington and Oregon concrete contractor. 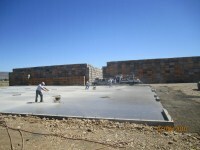 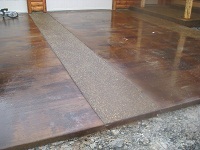 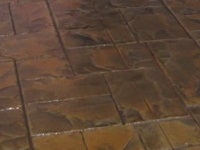 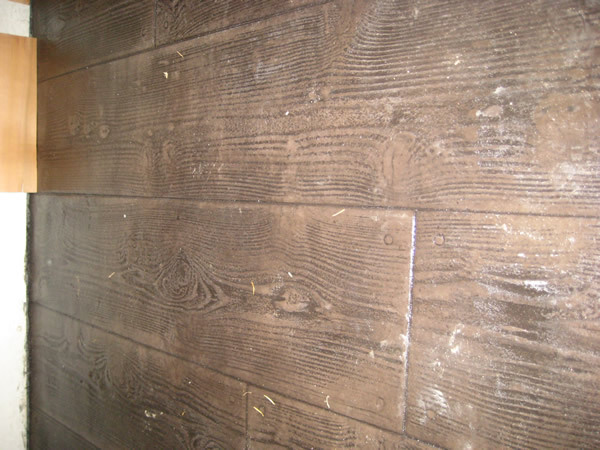 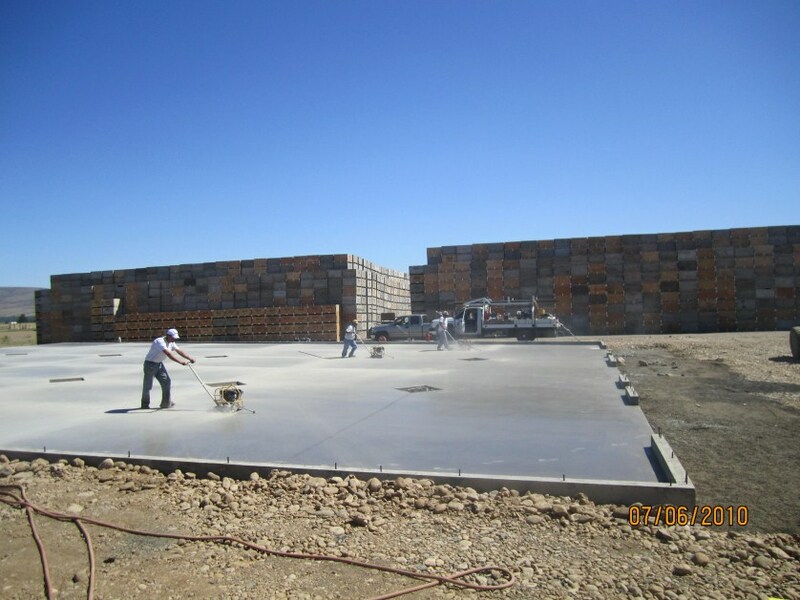 Performing residential and commercial flatwork services. 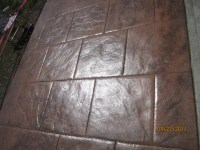 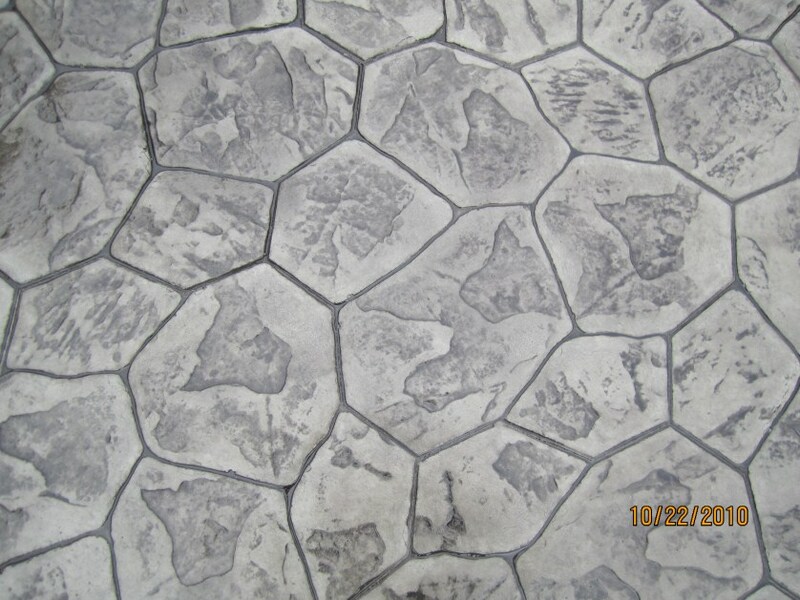 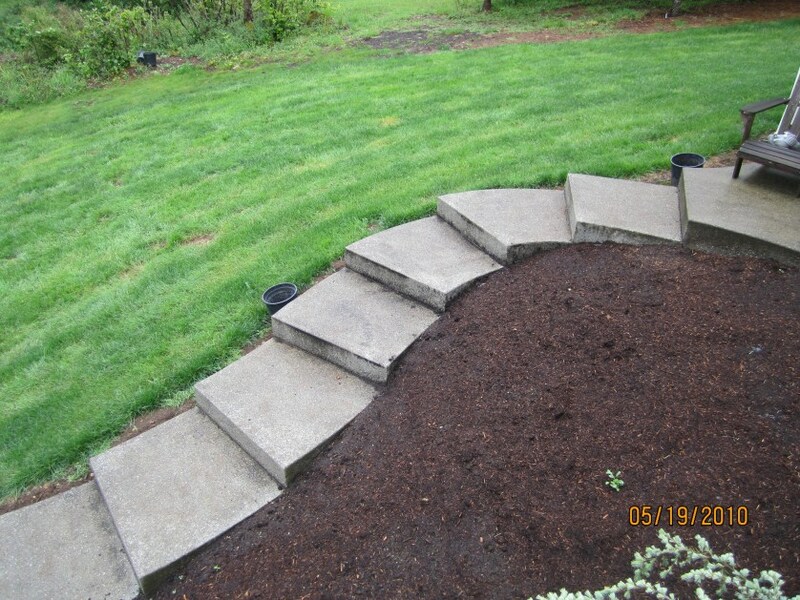 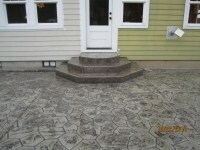 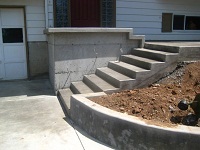 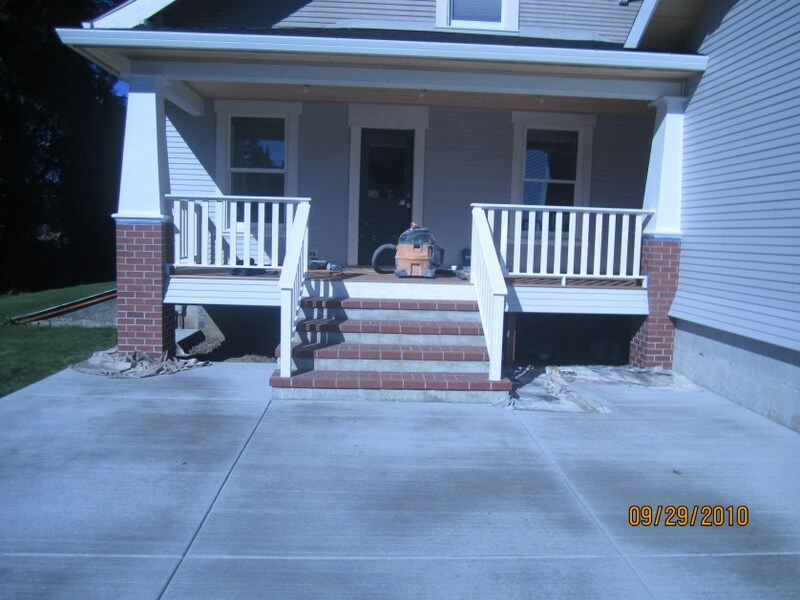 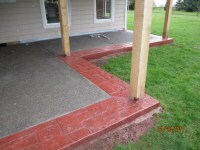 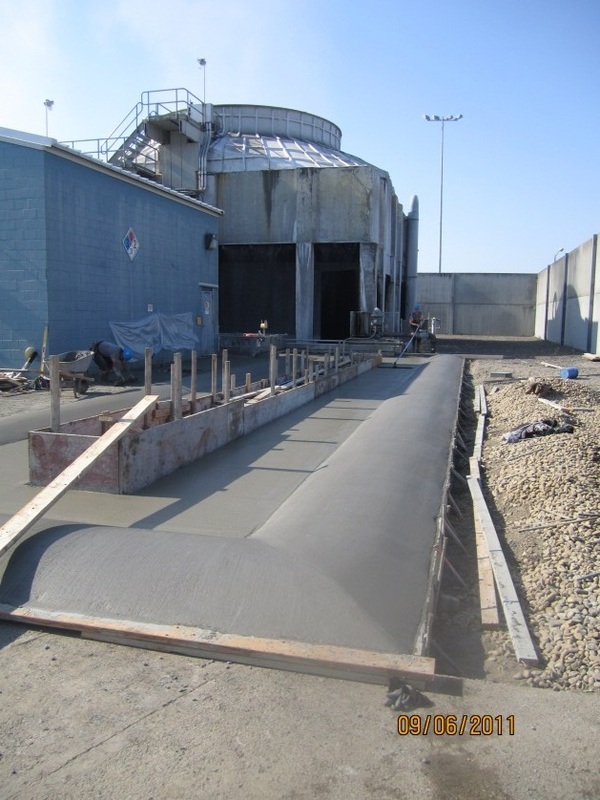 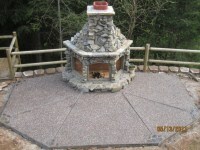 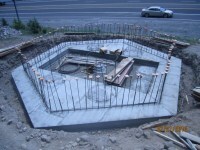 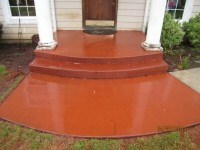 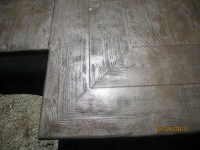 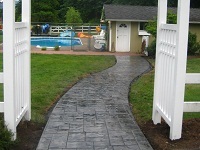 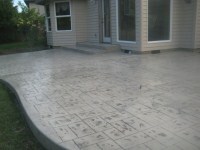 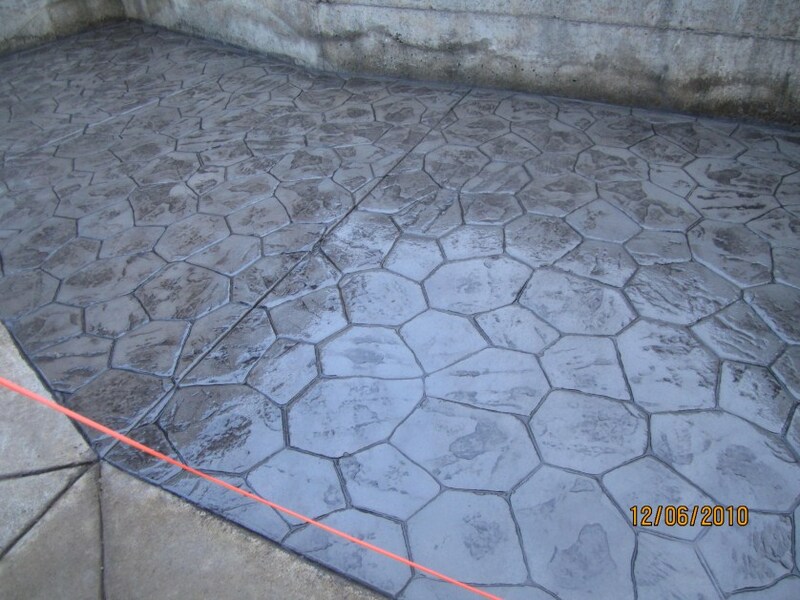 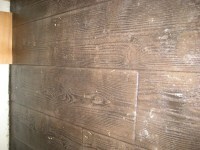 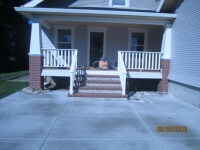 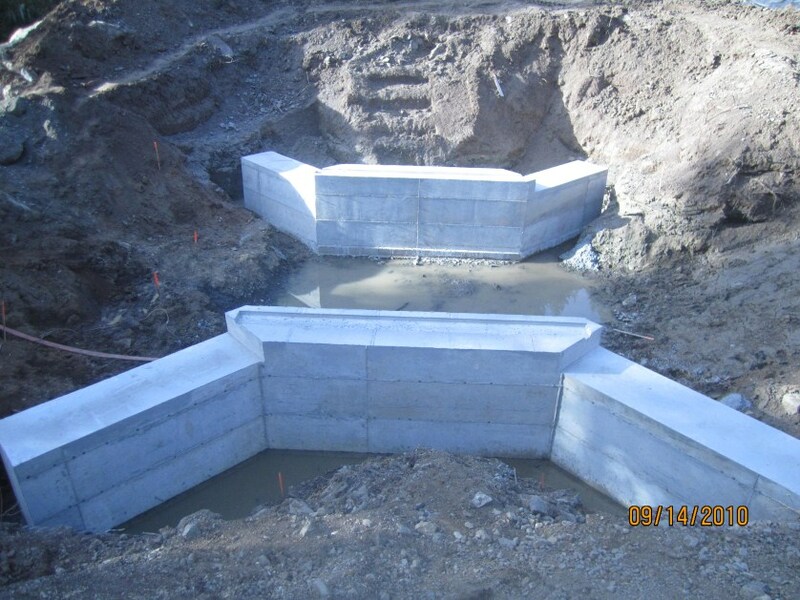 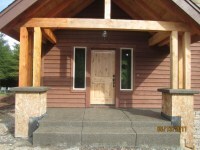 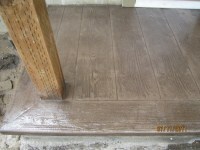 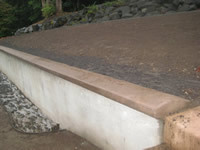 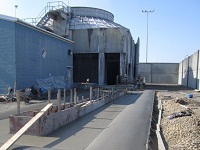 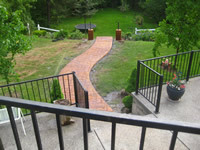 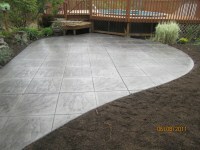 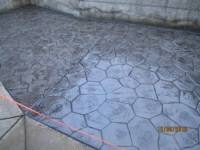 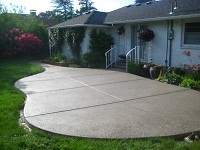 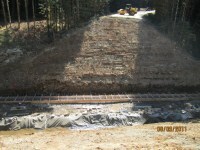 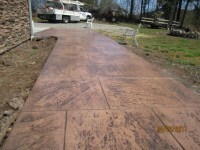 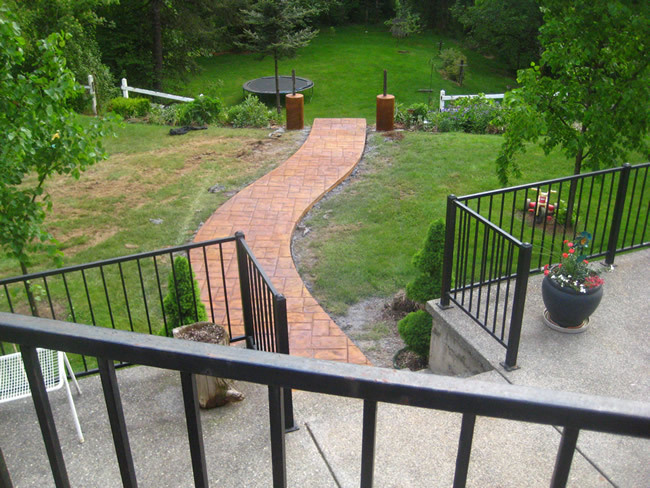 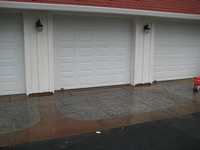 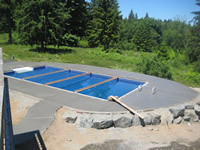 Concrete projects completed by Stephenson Concrete, LLC. 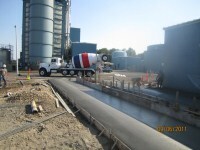 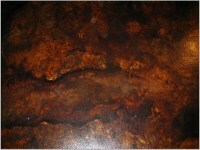 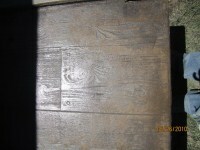 Stephenson Concrete LLC. 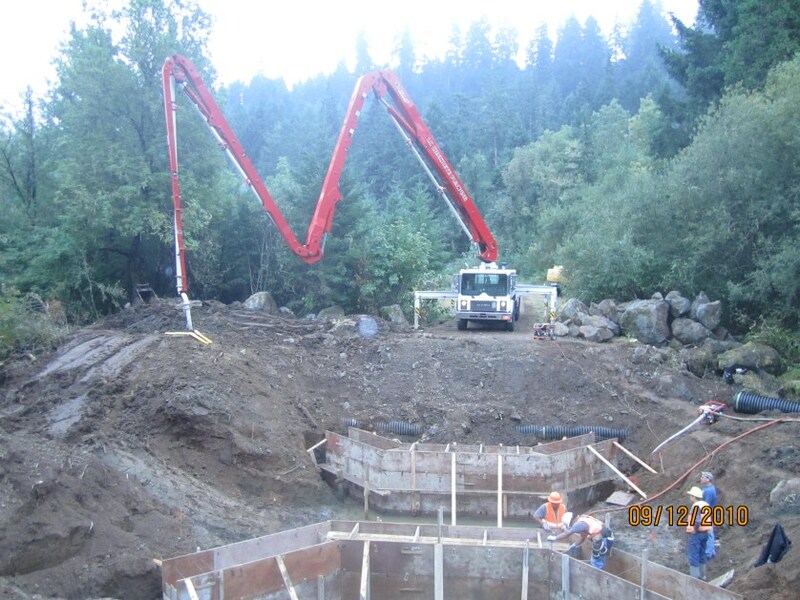 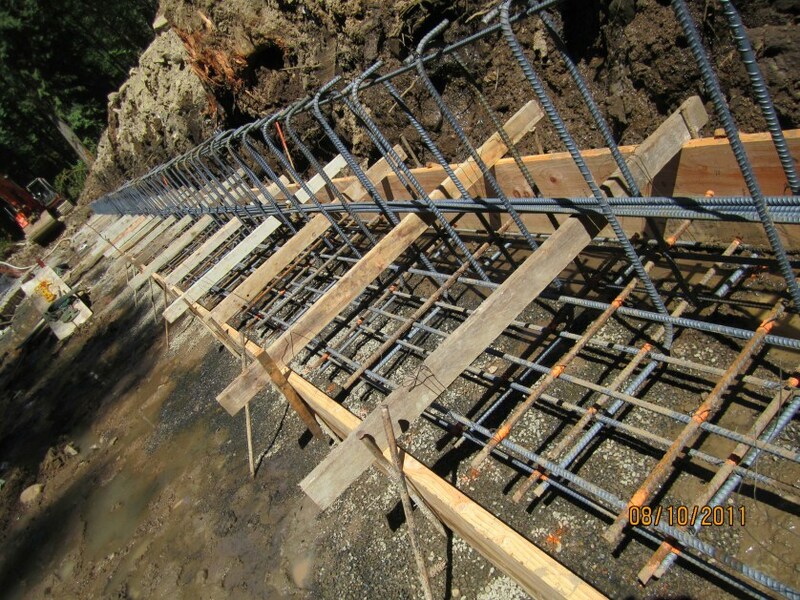 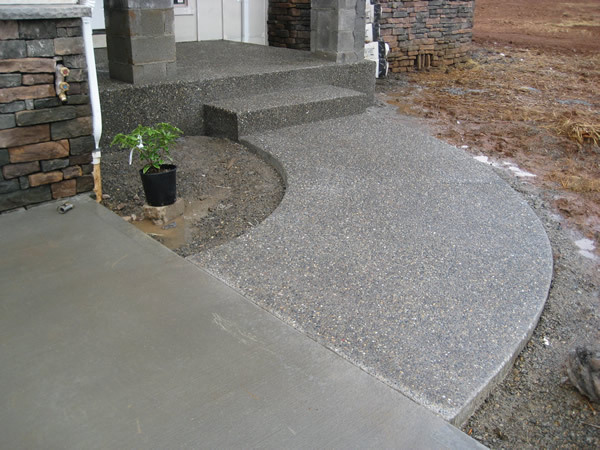 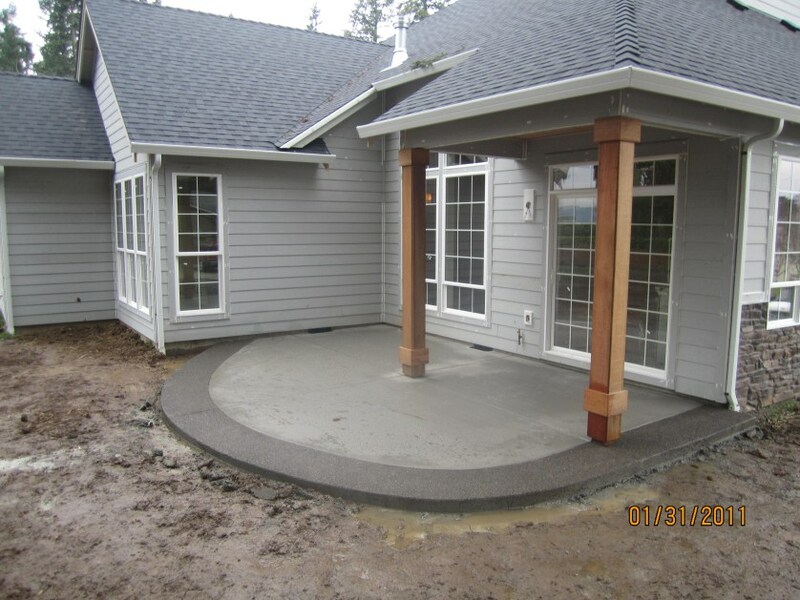 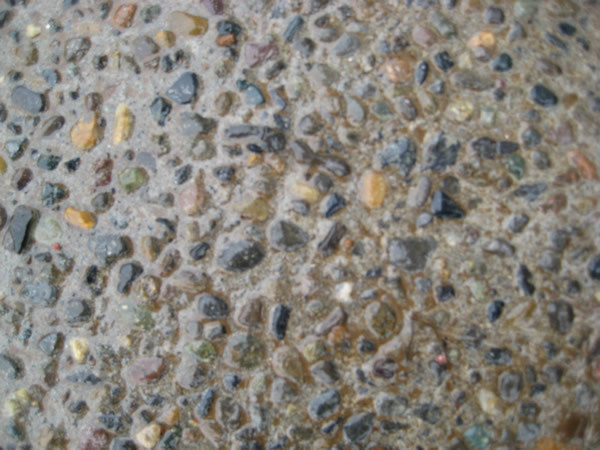 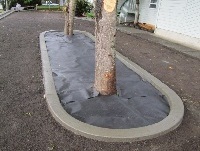 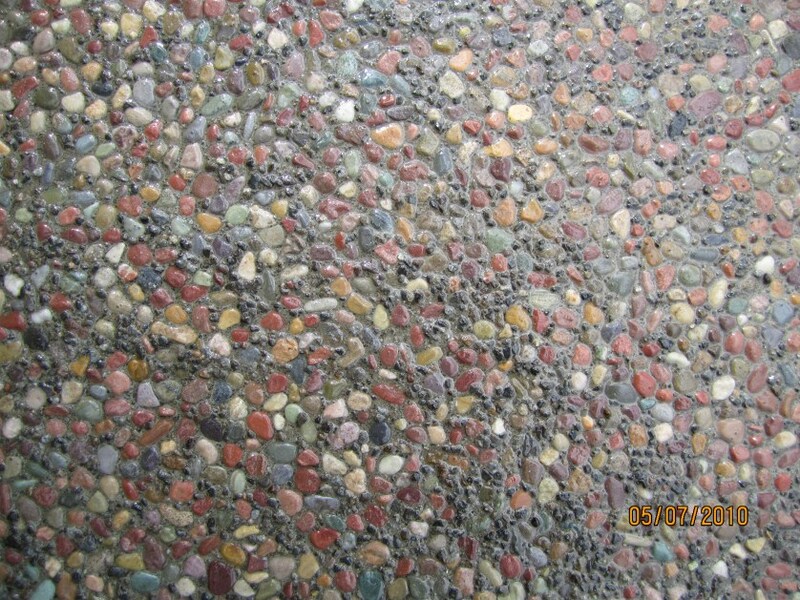 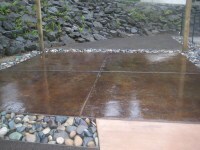 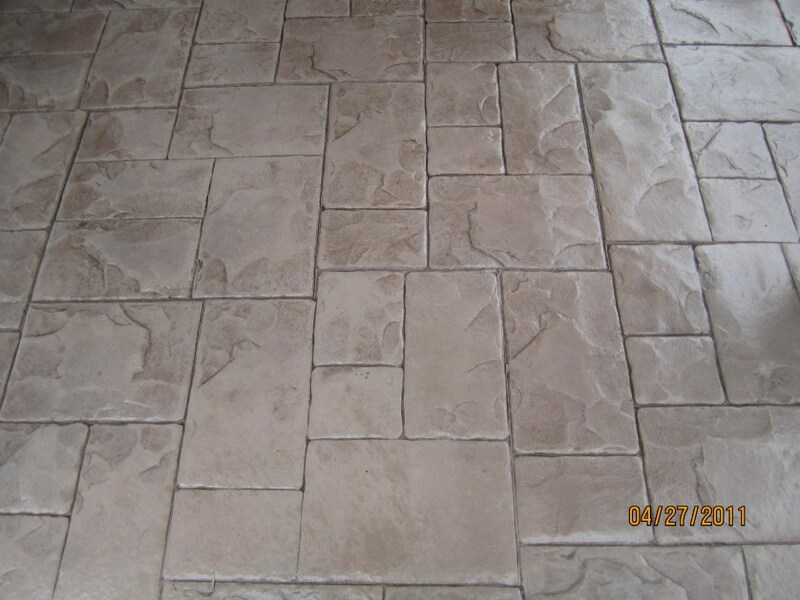 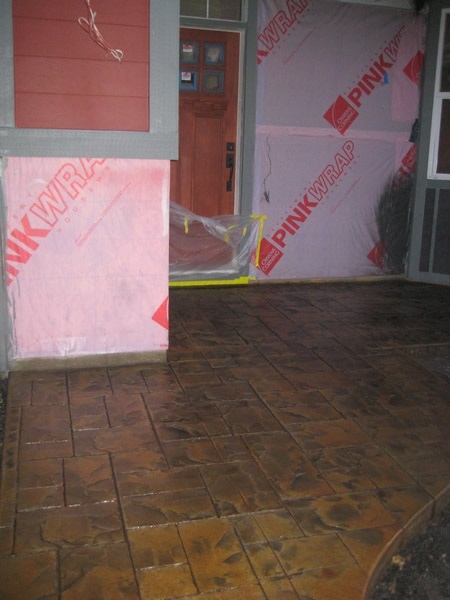 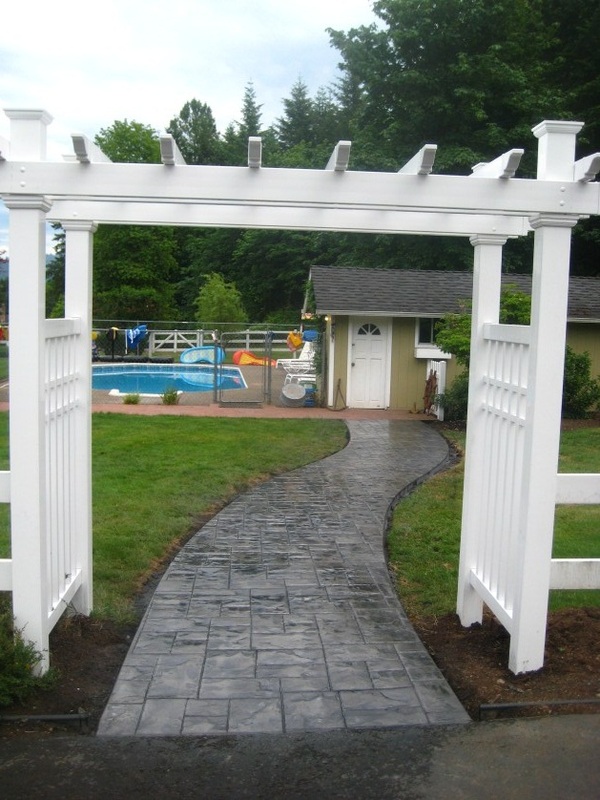 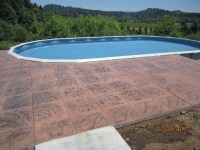 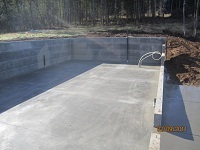 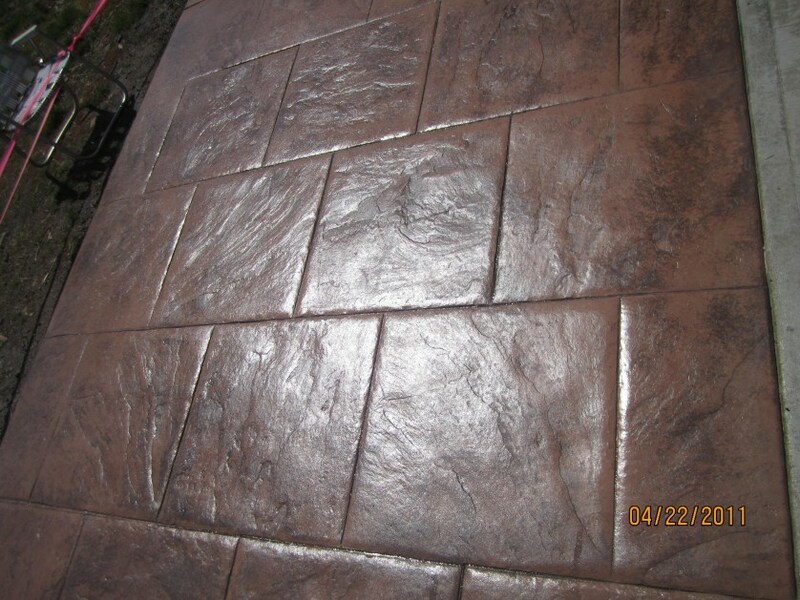 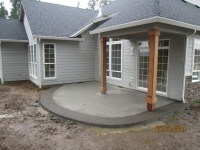 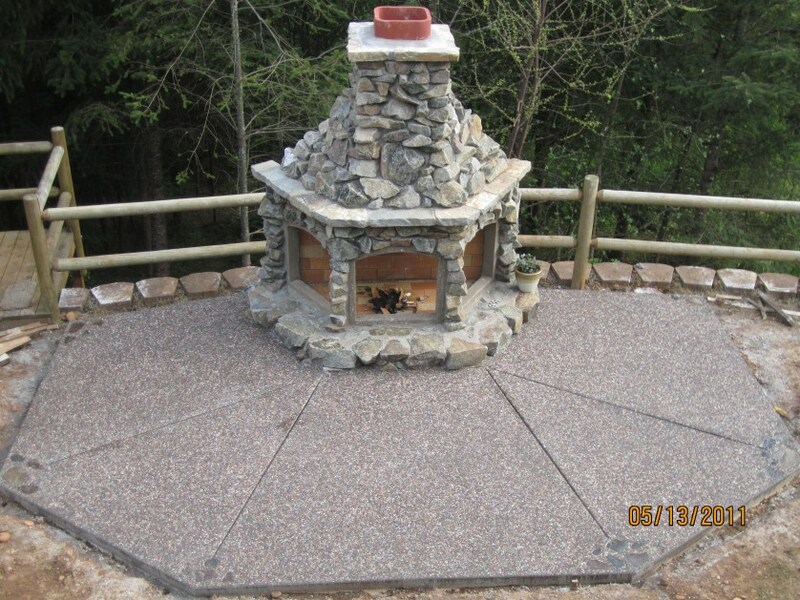 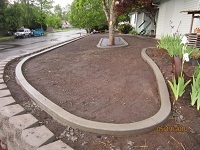 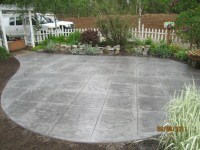 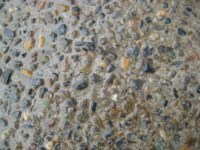 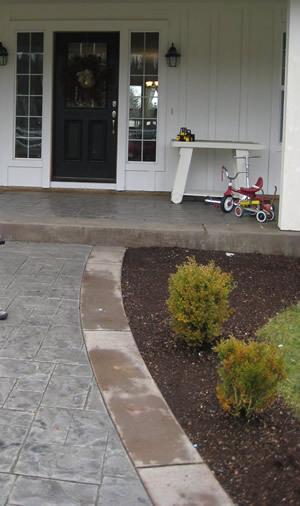 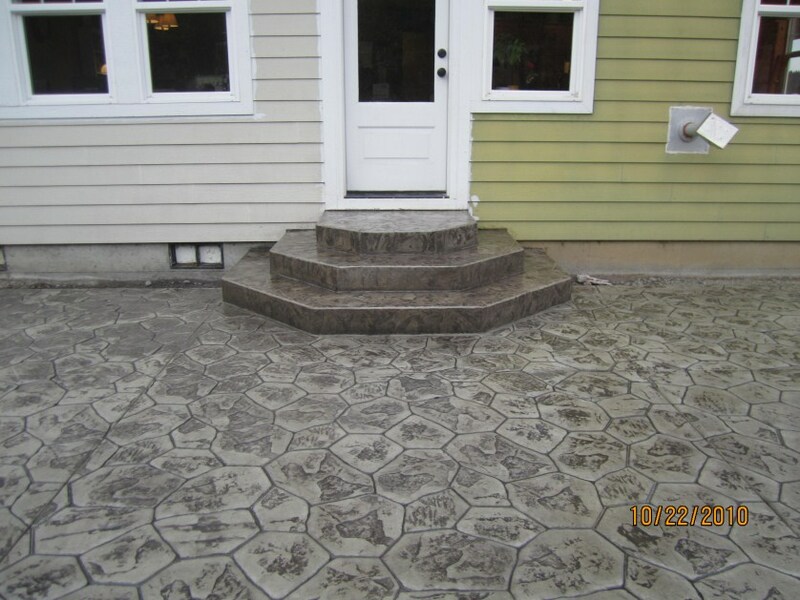 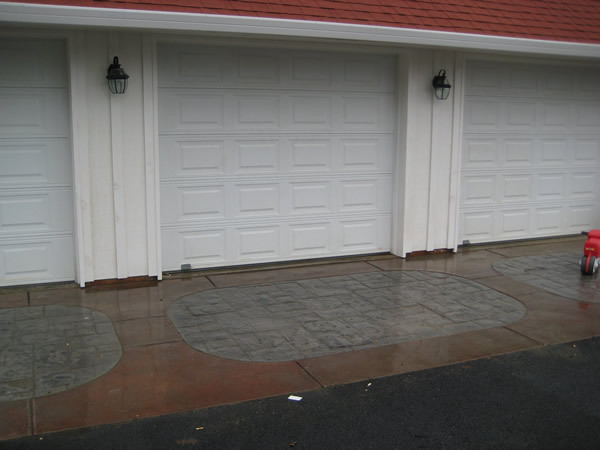 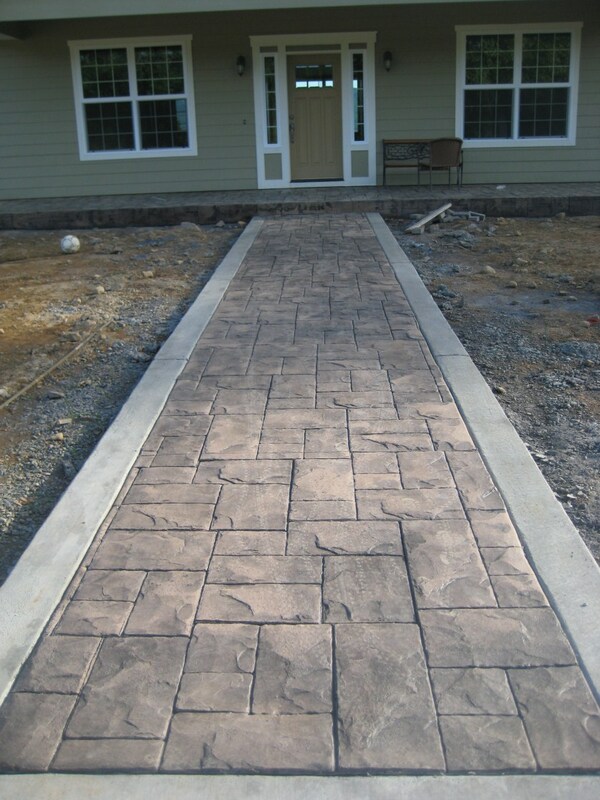 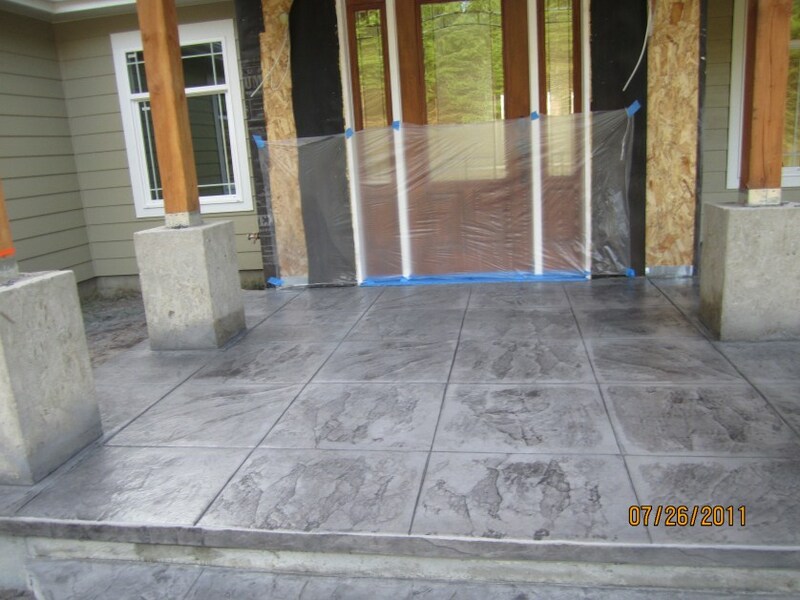 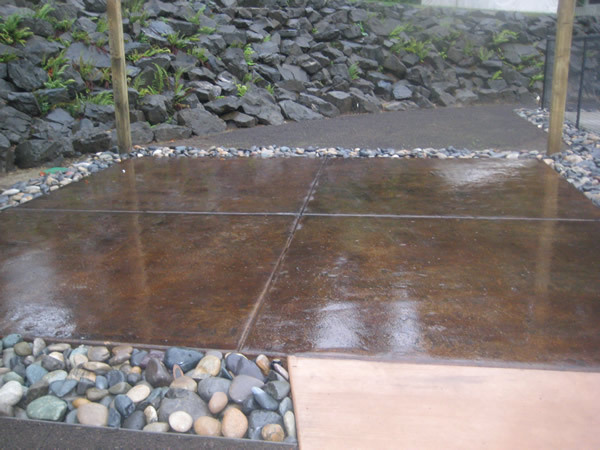 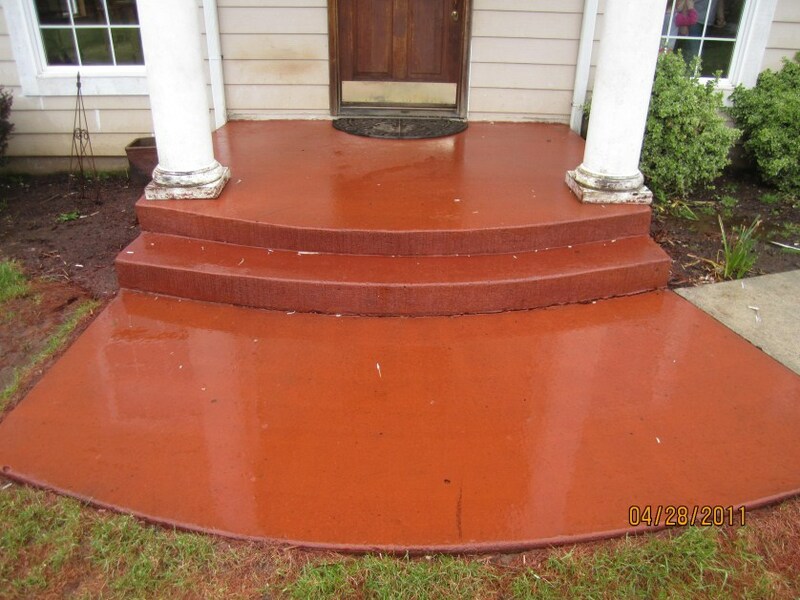 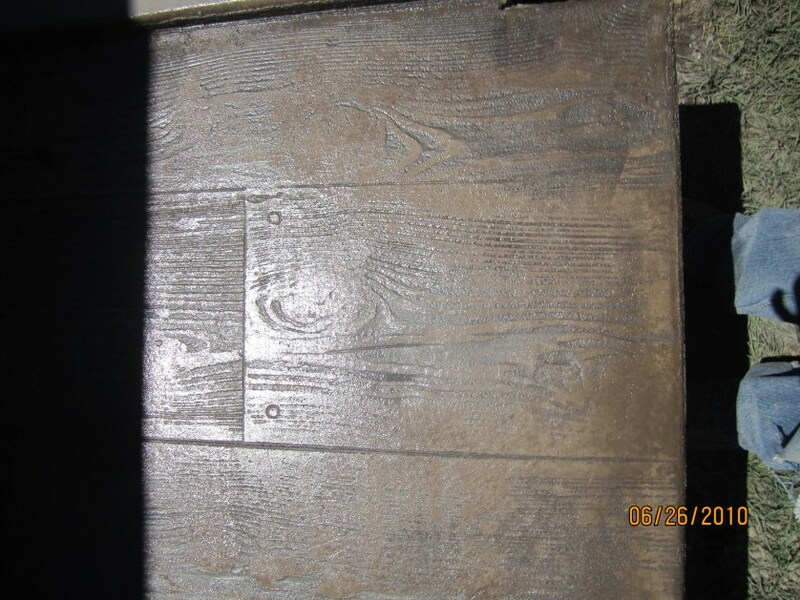 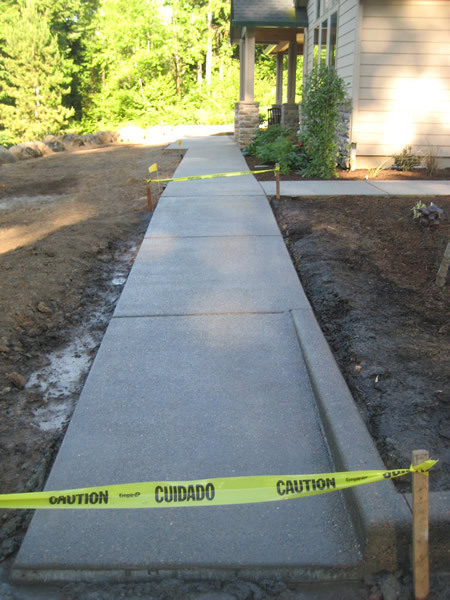 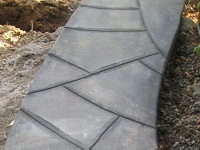 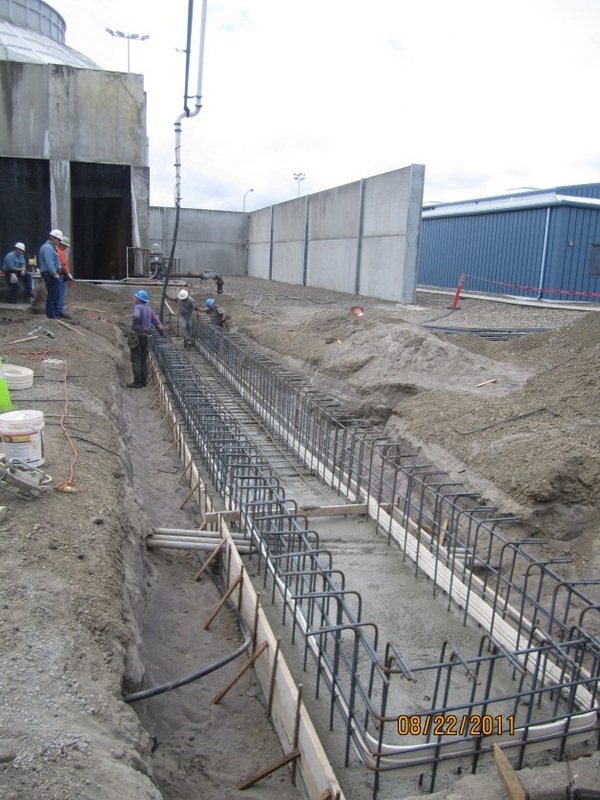 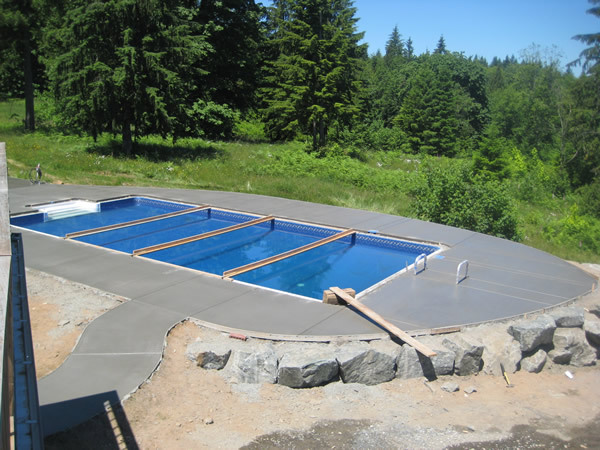 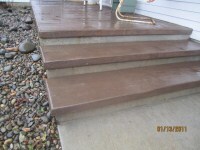 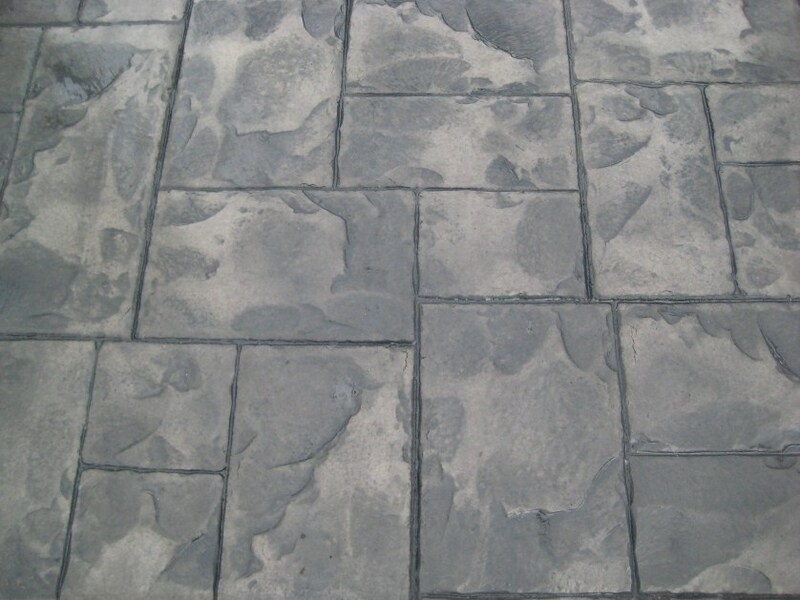 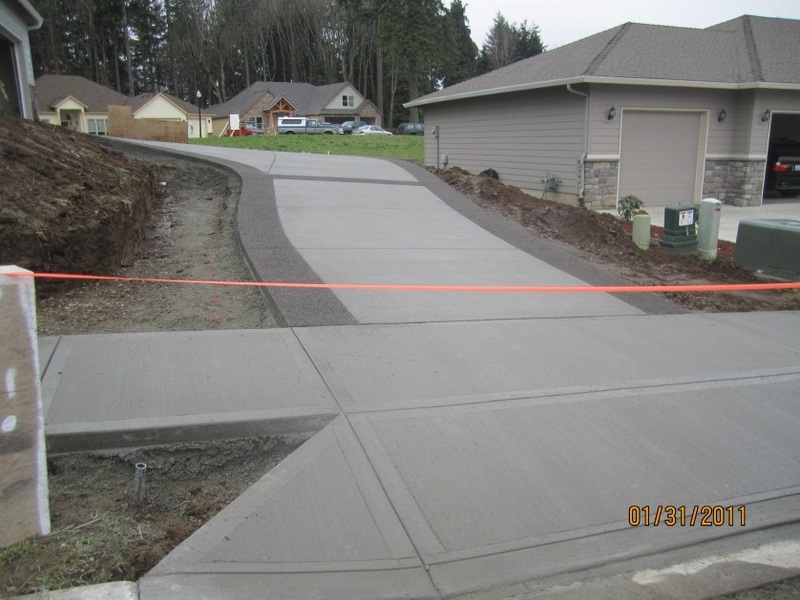 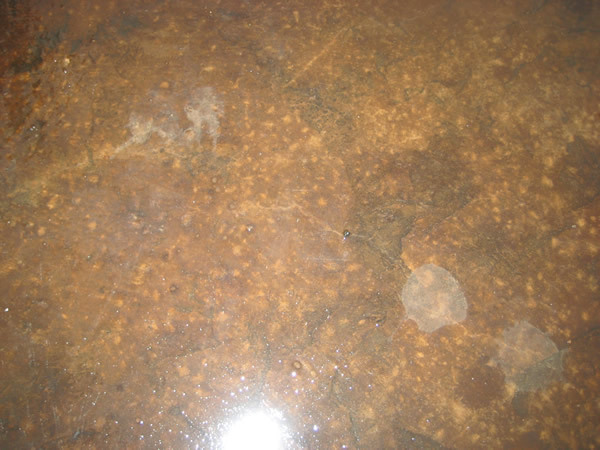 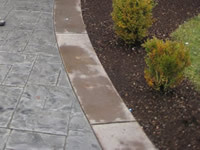 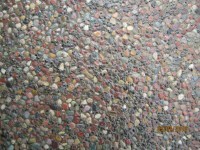 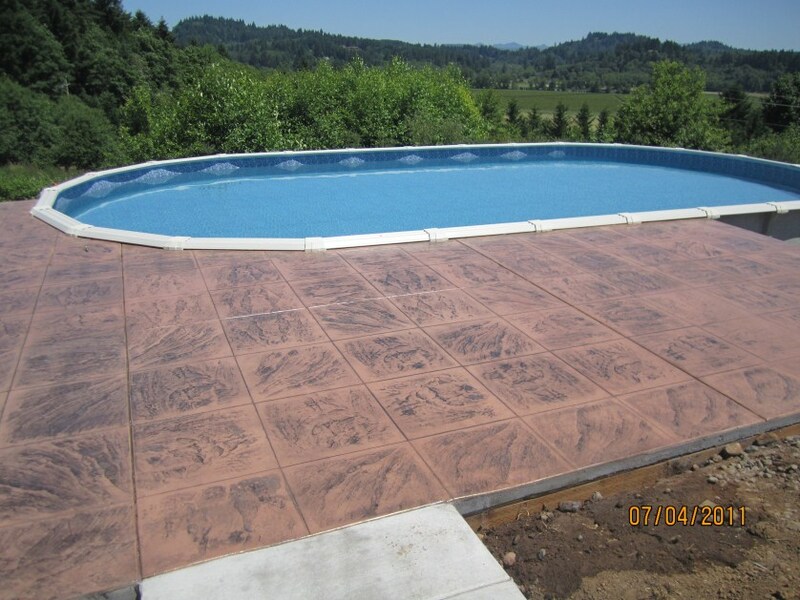 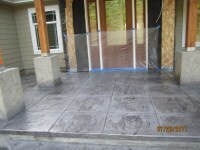 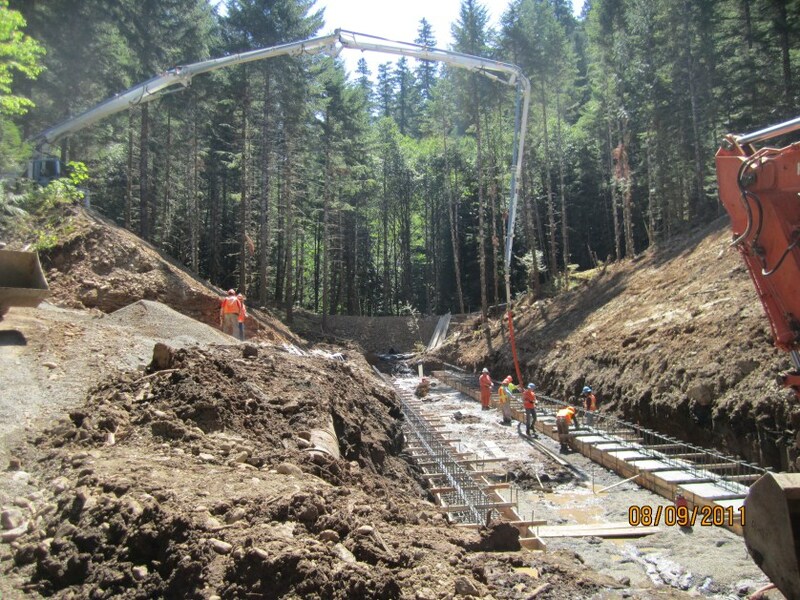 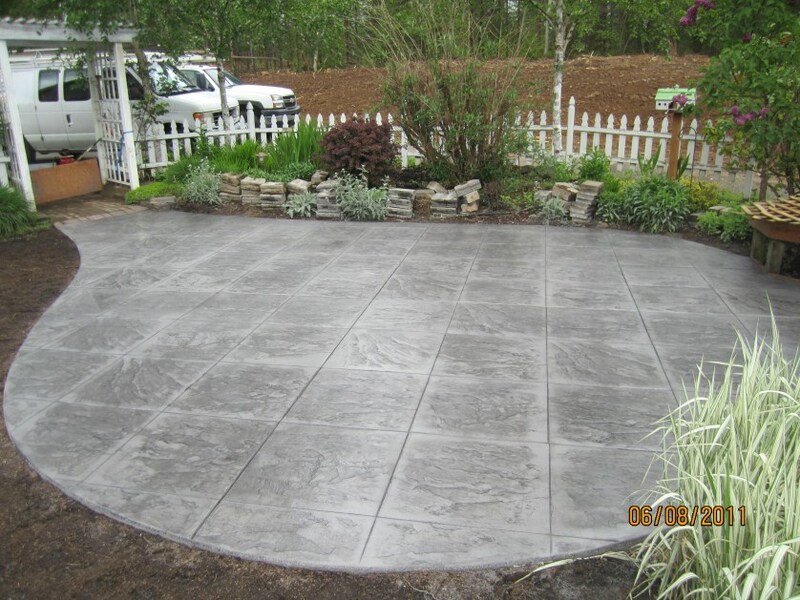 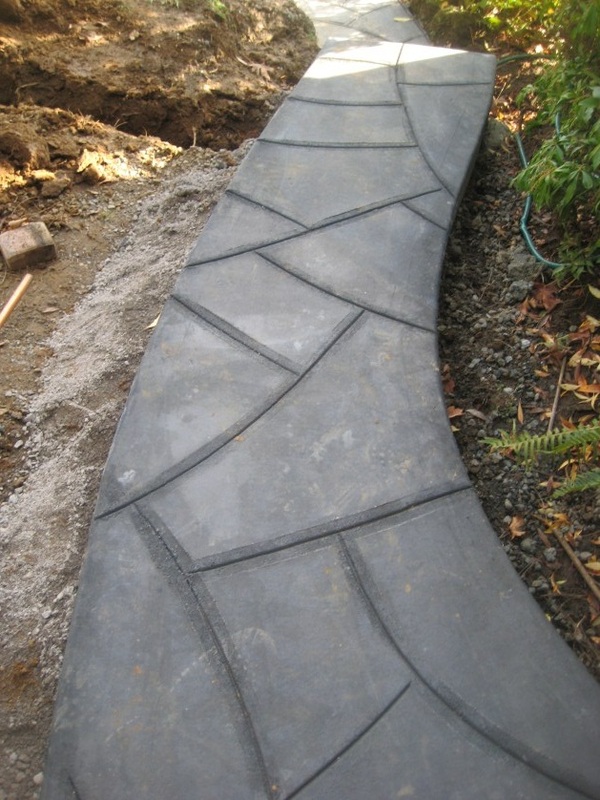 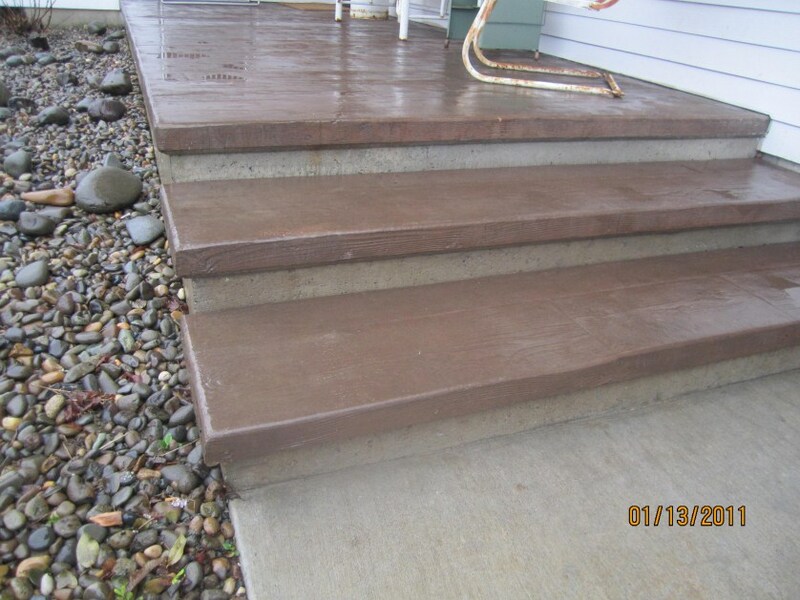 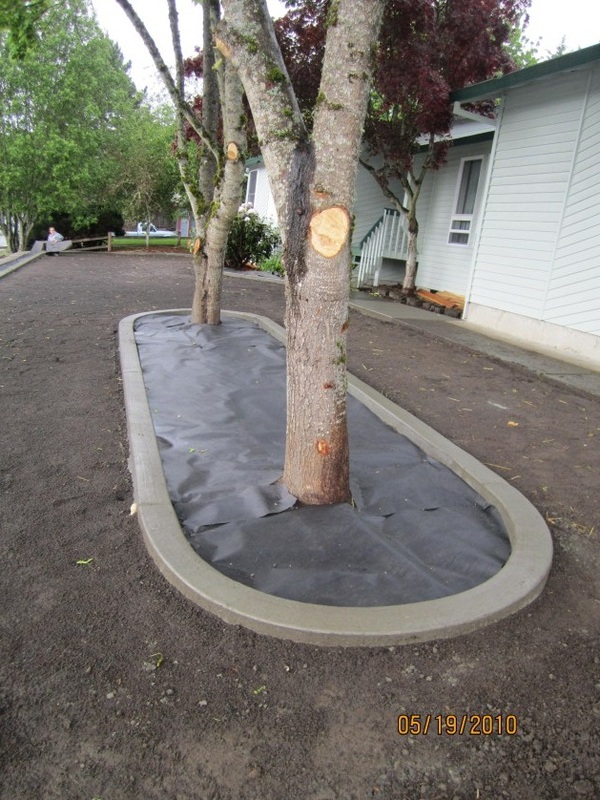 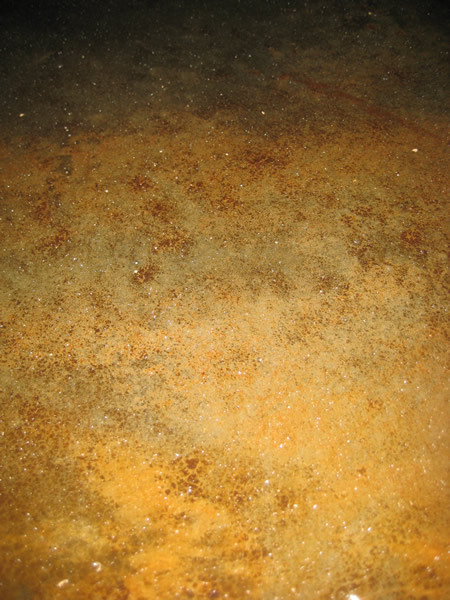 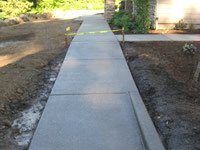 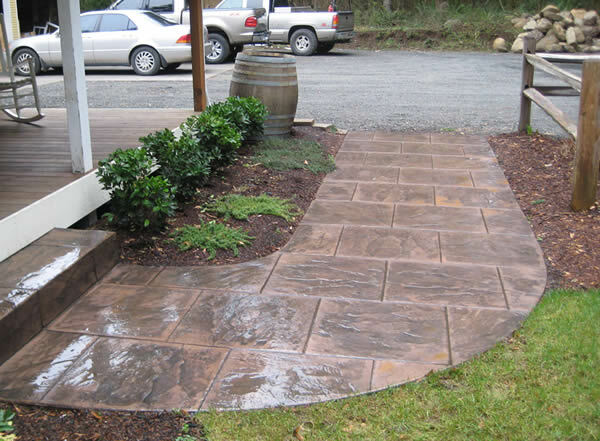 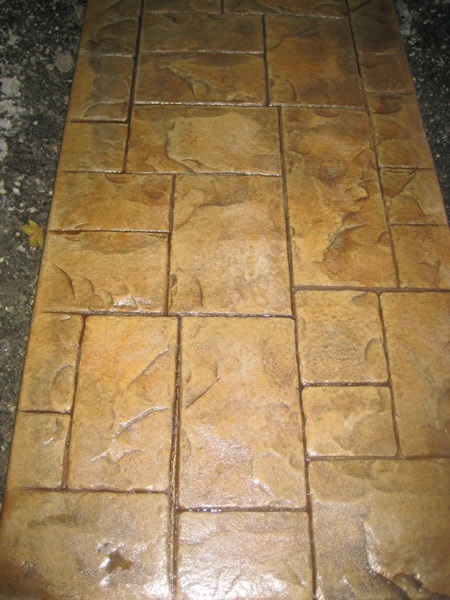 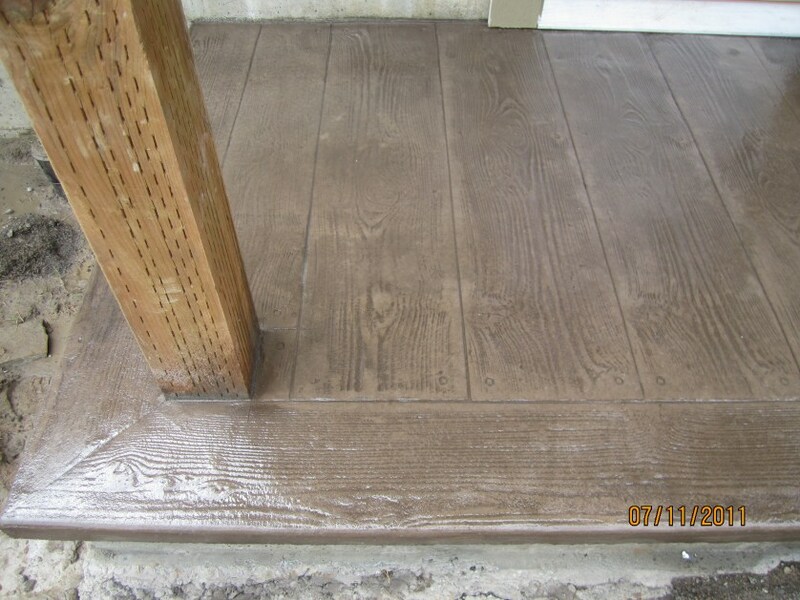 is a licensed contractor providing concrete flatwork services to Washington and Oregon including but not limited to; Vancouver, Portland, Washougal, Battle Ground, Woodland, Longview, Kelso, Kalama and surrounding areas of Clark & Cowlitz Counties. Contact us to schedule a free consultation. 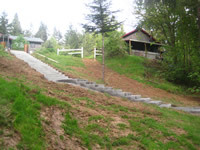 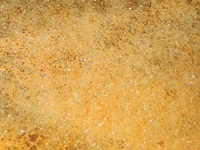 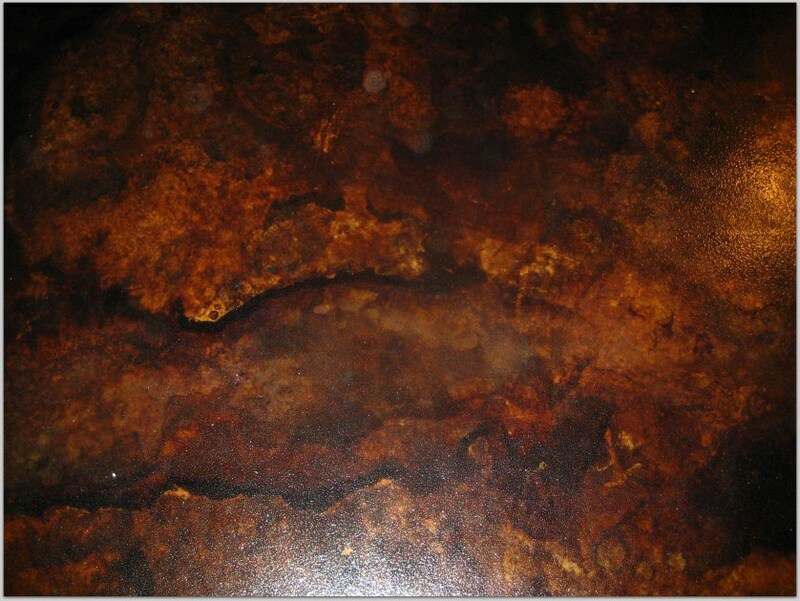 we have worked for or with in the Clark & Cowlitz Counties.